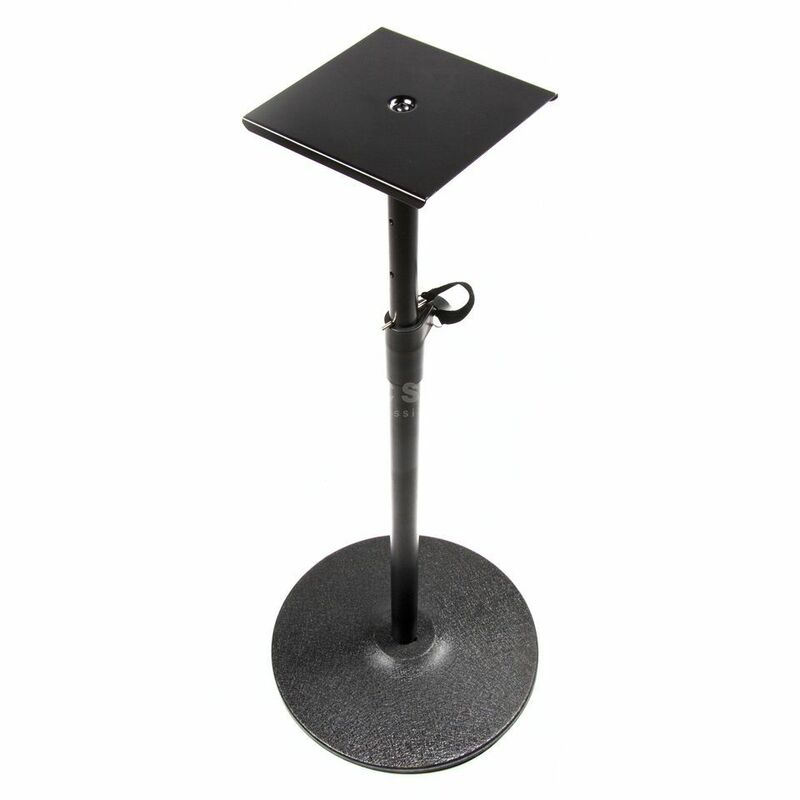 The DB200 speaker stand from FAME Audio is a height-adjustable monitor stand for home and recording studios. A splint lock and the large screw prevent the rod from slipping, while a large, round foot ensures the stability of the overall construction. The supplied rubber strips are non-slip and therefore ideal for every loudspeaker. 2 screws make the DB 200 very easy to assemble, making it ready for immediate use.